Active Sporting Club Children’s Summer Sports Camps are now in their Eleventh year. 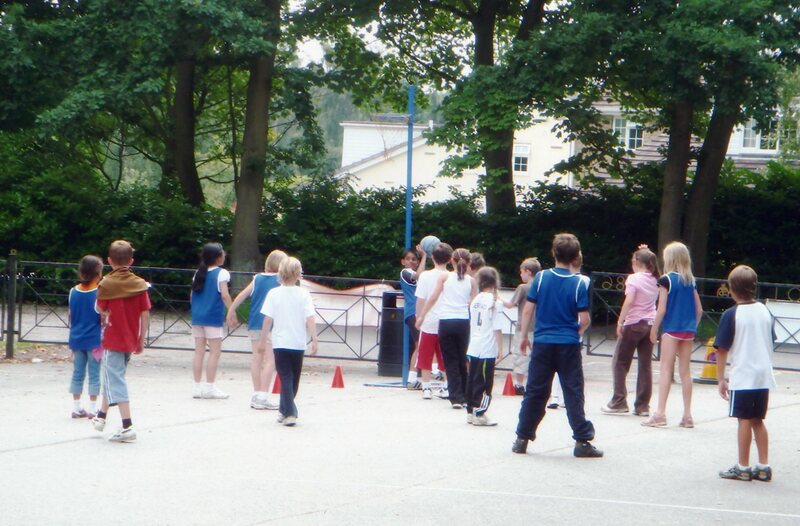 We are set up to provide children with enjoyable out of school sporting opportunities. We give children of all abilities between the age of five to fourteen a chance to try a variety of sports, some of which they might not experience in school. We encourage participation with the emphasis on making new friends and having fun. We also offer the opportunity to achieve sports awards in some sports. Team Games unique to Active Sporting Club.